Our team at The Plumber's Plumber is comprised of expert industry professionals who can replace your sewer and drain pipes in the most effective way possible. 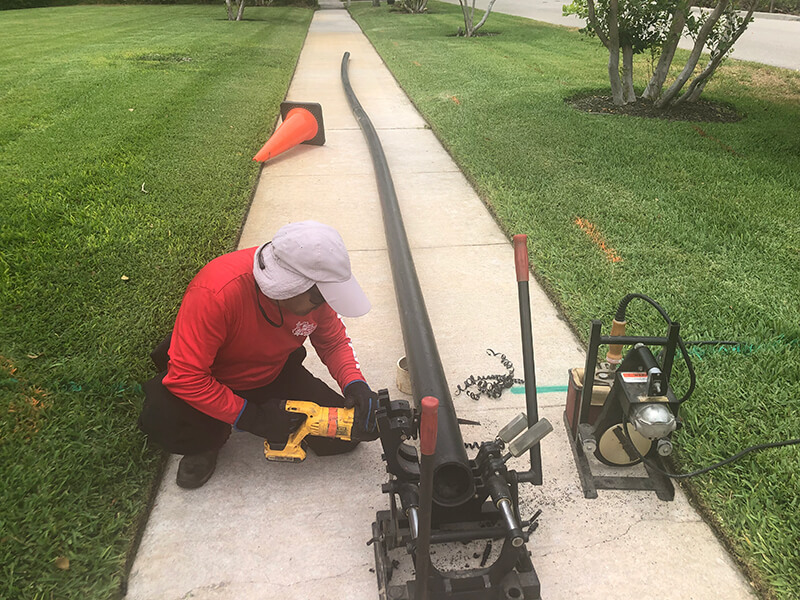 It is our goal to service Florida residents with pipe repair services that do not involves traditional methods of excavation. While excavation is used to repair sewer and drain pipes, it is a process that causes unnecessary damage to properties. At The Plumber's Plumber, we use trenchless technologies to repair and replace your drains with care. All of the services we provide our customers with are environmentally-friendly, affordable, and long-lasting. 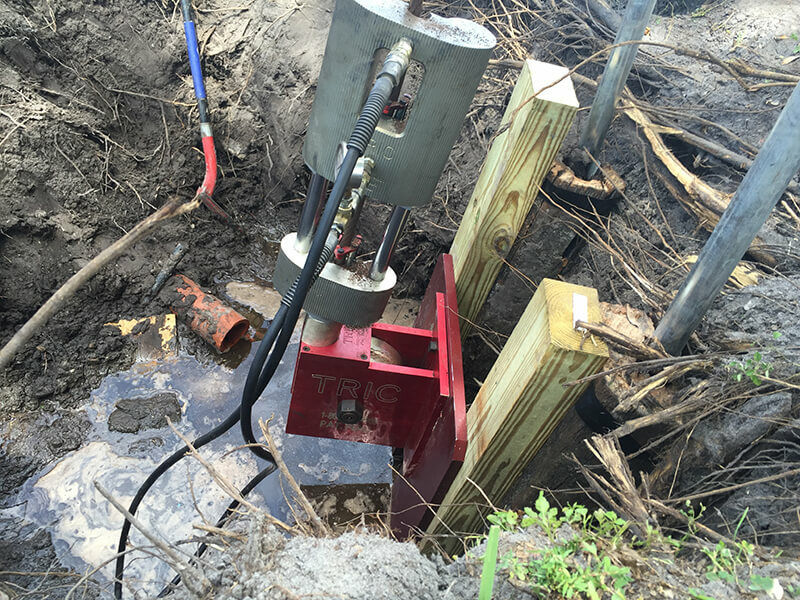 Trenchless pipe bursting is a process that seamlessly replaces your severely damaged or collapse pipes. Your sewer and drain pipes are used every day to perform various tasks whether they are flushing waste away from your home or allowing clean water to flow into your business. At The Plumber's Plumber, we understand that damage to your pipes is usually out of your control, especially when they are deep underground. There are several reasons your sewer and drain pipes could be collapsed, and there are several signs that could help you identify if you have a collapsed pipe. Regular blockages or sewage backups, the smell of sewage around your property, rodent infestation, and slow flushing drains are all indicators that you have a collapsed pipeline. Thanks to state-of-the-art sewer camera inspection there does not have to be any guessing when figuring out if your pipeline is collapsed and what caused it. 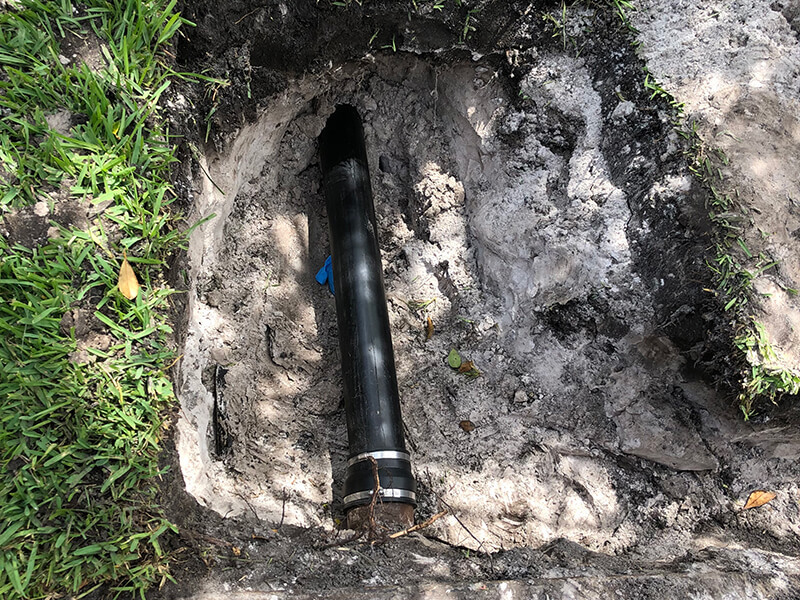 Our team uses sewer camera inspections to provide us with a live-feed of your pipe's interior and reveal all imperfections within your pipe system. The process begins with our team establishing a single access point, whether it is preexisting on your property or created by one of our team members. When the access point is established, we will insert a flexible rod with a high-resolution camera attached to it into your drain pipe. As the camera moves through your pipe it will identify the damages within your pipeline in addition to helping us locate the issue. As soon as we identify the problem, we will prepare for the pipe replacement process. At The Plumber's Plumber, we believe it is important to grow with our industry which means using the best replacement services possible. Trenchless pipe bursting is a process that requires to access points: one for the entry of our equipment and one for the exit. 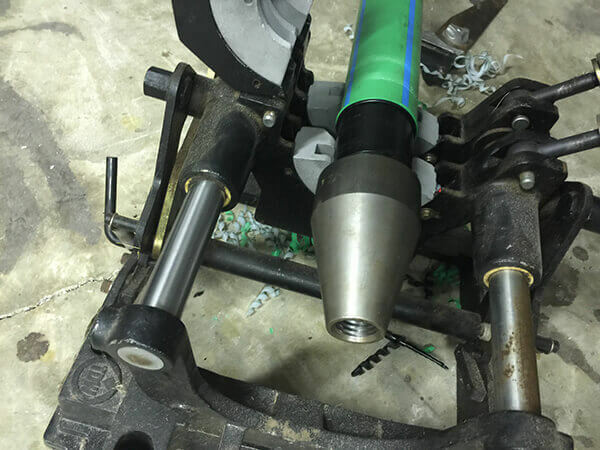 The process begins with our team choosing a bursting head that matches the diameter of your pipe and attaching a brand-new pipe to the bursting head. When the new pipe is properly attached, the bursting head is moved through your drain by hydraulic power. As the bursting head is pushed through your existing pipe, it will break it up into pieces and push it into the surrounding soil. After the bursting head has moved all the way through your pipe, the new pipe will be set in place of your old one. The bursting head is removed from the exit point and our team will fit the new pipe to your existing system. Pipe bursting is an excellent and smooth way to replace your pipes and does not require the replacement off your whole system. Our technicians service areas including Fort Myers, Cape Coral, Estero, Lehigh, and Bonita Springs, Florida. If you think you could have a collapsed pipe, call to speak to one of our associates today.